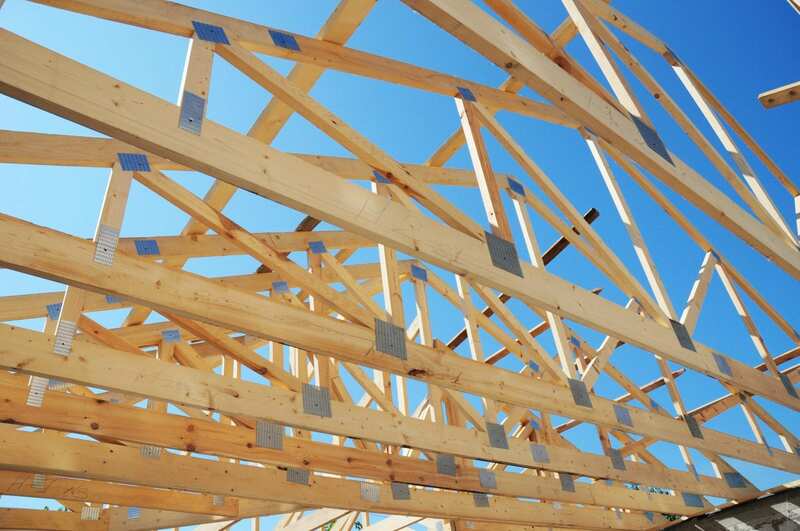 We’ve been manufacturing precision engineered timber frame homes for the self-build market since 2002. Over the years MBC Timber Frame has successfully established a proud reputation within the self-build industry and we are recognised as practitioners of the highest standards of excellent service and also as manufacturers of quality energy efficient timber frame homes. What sets MBC apart from our competitors is our ability to tailor our timber frame systems to meet our client’s very specific needs and requirements. A key advantage when choosing MBC is our ability to offer our clients both the foundation and the timber frame structures, thus eliminating the need for a separate engineer or foundation contractor. 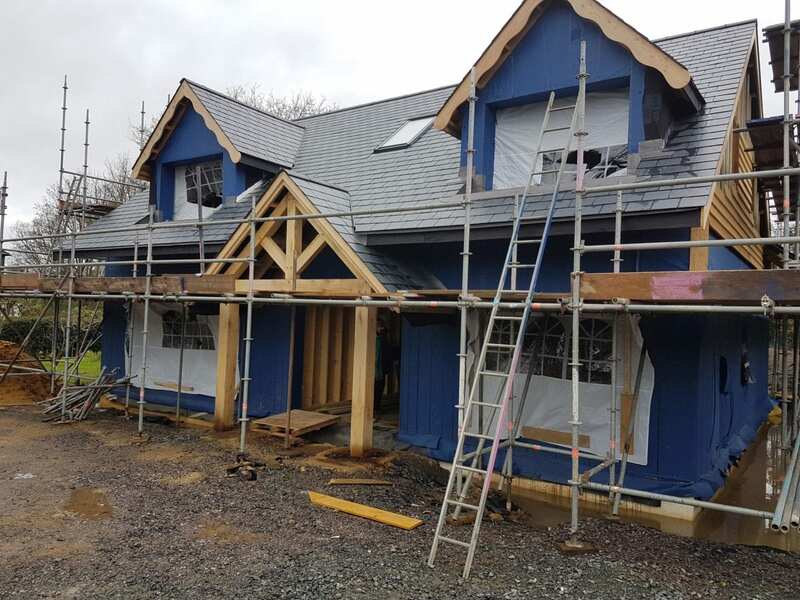 All of our timber frame projects are fully erected to roof level and include the supply and fit of the roof felt, battens and/or roof sarking board where required. A site suitable crane hire is also provided by MBC for each project for the purpose of the erection of the timber frame structure. All sewer drains are supplied and fitted to run down through the insulated foundation and slab system and protrude 1 meter past the perimeter of the foundation for easy connection to services. Our variety of timber frame products enable MBC to be flexible in what we can offer and achieve in each timber frame project. The range of timber frame products include our 300mm passive twin stud timber frame, which in conjunction with our passive insulated foundation is our most innovative system. 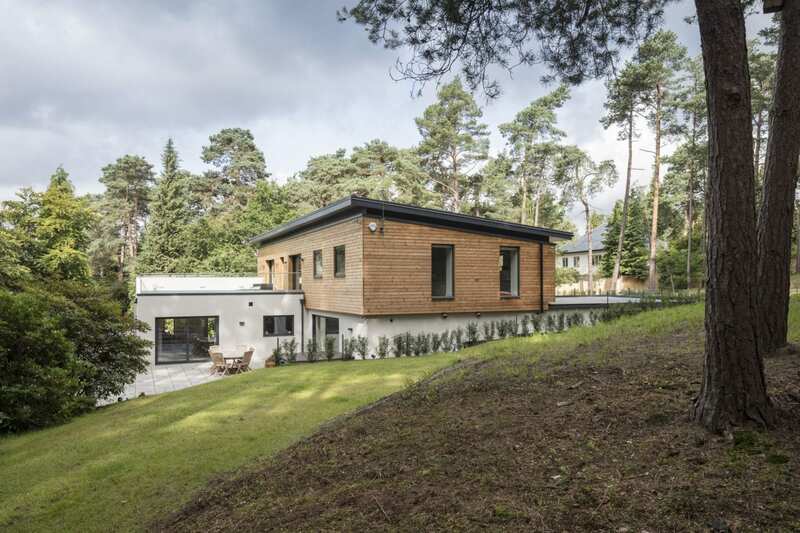 The passive house system offers self-builders superior comfort in tandem with huge financial savings due to the exceptionally minimal space heating requirements. 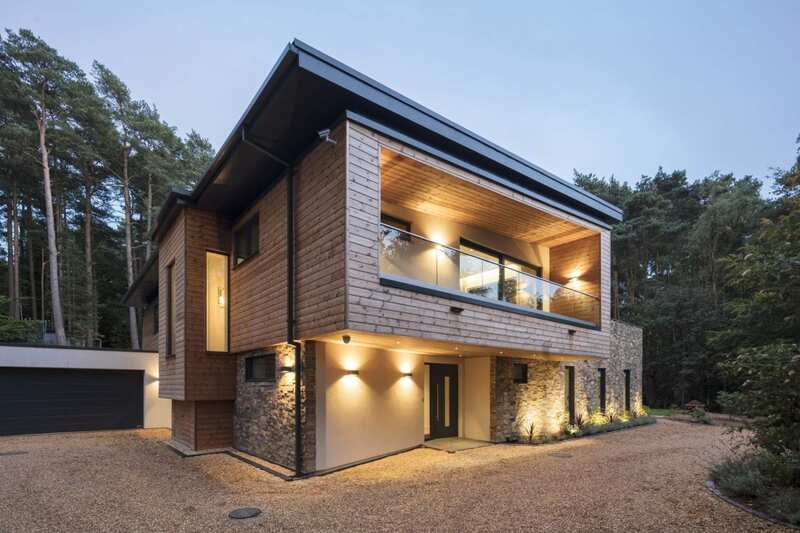 We also offer a 140mm stud timber frame system for those projects aiming to achieve very high levels of thermally efficiency with the benefits of a low energy sustainable home. MBC Timber Frame’s “optional levels of insulation” applied to a 140mm stud frame. 3 great options delivering differing U-Values. 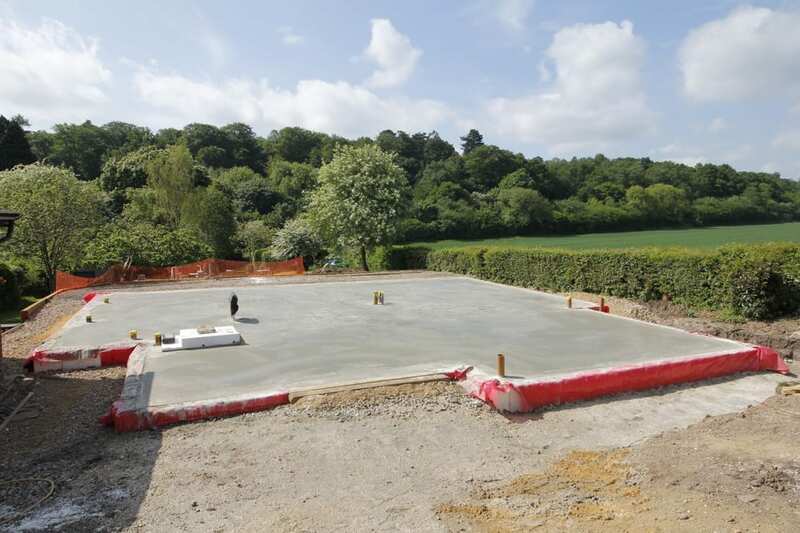 The MBC Foundation system, suitable for both Passive and Standard timber frame projects. Dealing with MBC has been a real pleasure from start to finish. “Nothing’s a problem!” seems to be their motto. Lots of help and useful suggestions when discussing the plans, to the standard of workmanship and helpful attitude of the site team. The MBC Foundation and build part was the most stress free part of the whole build, fantastic, thank you. Jan and I are delighted with the house and with everyone from MBC that we’ve worked with, so we wouldn’t hesitate to recommend you guys to anyone who is considering doing a self build. The attitude and attention to detail of your guys ranks exceptional compared to most builders and tradespeople that we worked with. We both want to reiterate that we’re delighted by the house.